Home Are you ready to apply for Cyber Essentials? 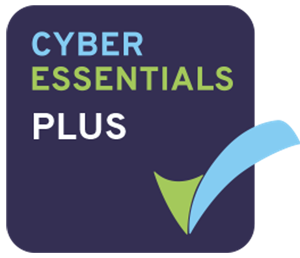 Cyber Essentials sets out five security controls which will help your organisation protect itself against the most common cyber threats. Take this quick test to give you an idea of how you measure up. 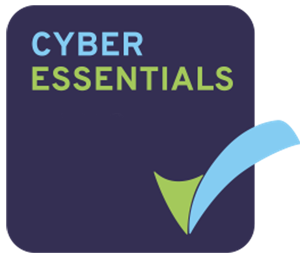 You can then decide whether to apply for Cyber Essentials through a UK Government approved Certification Body. Go on then get started ……. Have you activated the firewalls on your business computers and the devices (known as routers) that connect your computers to the internet? Have you changed any of the default settings in firewalls either on your PCs or in your routers? •	c. Mobile devices, including bring your own devices? Have you removed any software applications that you do not use from your PCs? Have you turned off the feature on all your PCs and mobile devices that allows programmes to run automatically? Do you delete user accounts from PCs, routers and mobile devices that are not needed? Is full administrative access to computers given only to those users who really need it? Do administrators change their passwords frequently using a strong password? Do you run anti-malware programmes on all of your computers that connect to the internet, including mobile devices? Do you update your anti-virus software as updates become available? Are all the versions of software you use the latest version and supported by the manufacturer? When the manufacturer of the software you use makes updates available, do you install them soon after they become available?